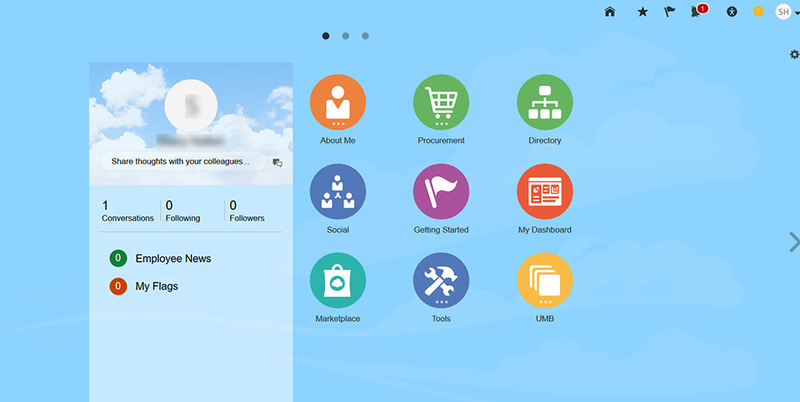 The Elm, the dynamic, collaborative website the Office of Communications and Public Affairs created in 2013 to allow the UMB community to interact online, is getting even better. 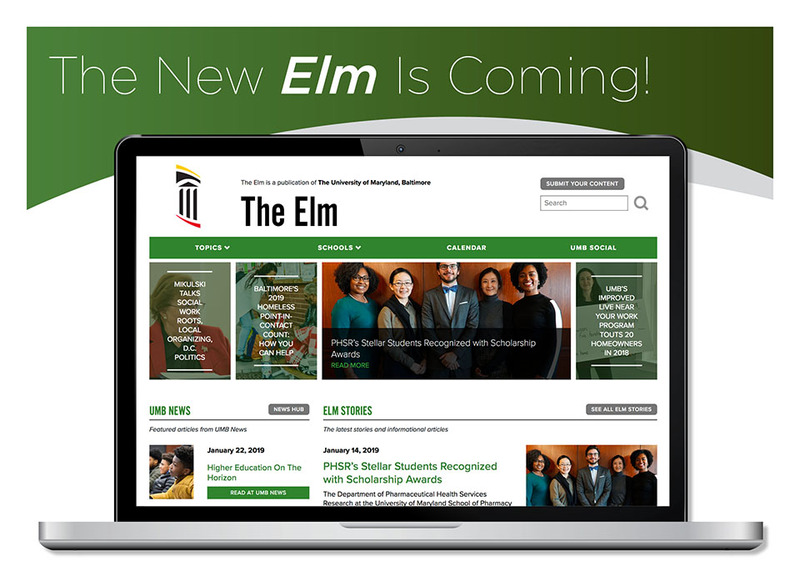 The new Elm will debut Thursday, Feb. 7. 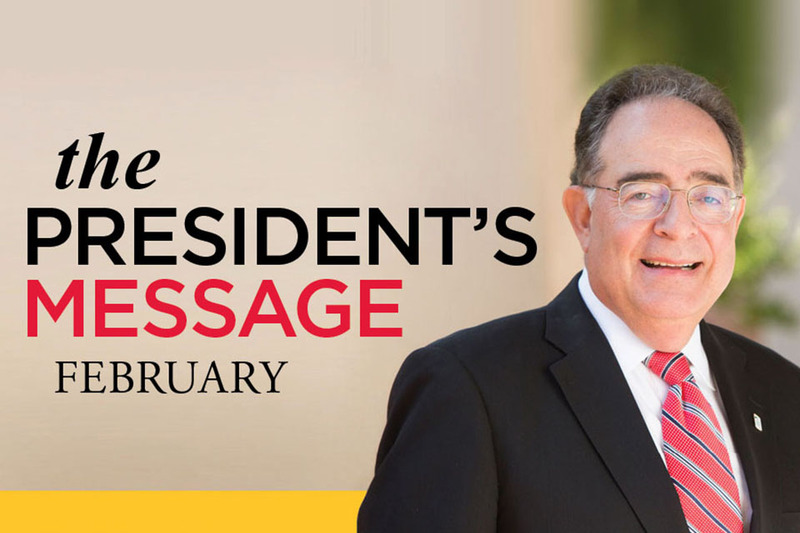 Check out the February issue of The President’s Message. Join the School of Nursing for its Black History Month Celebration on Feb. 25, featuring a presentation by Heather Booth, civil rights activist, organizer, and strategist. 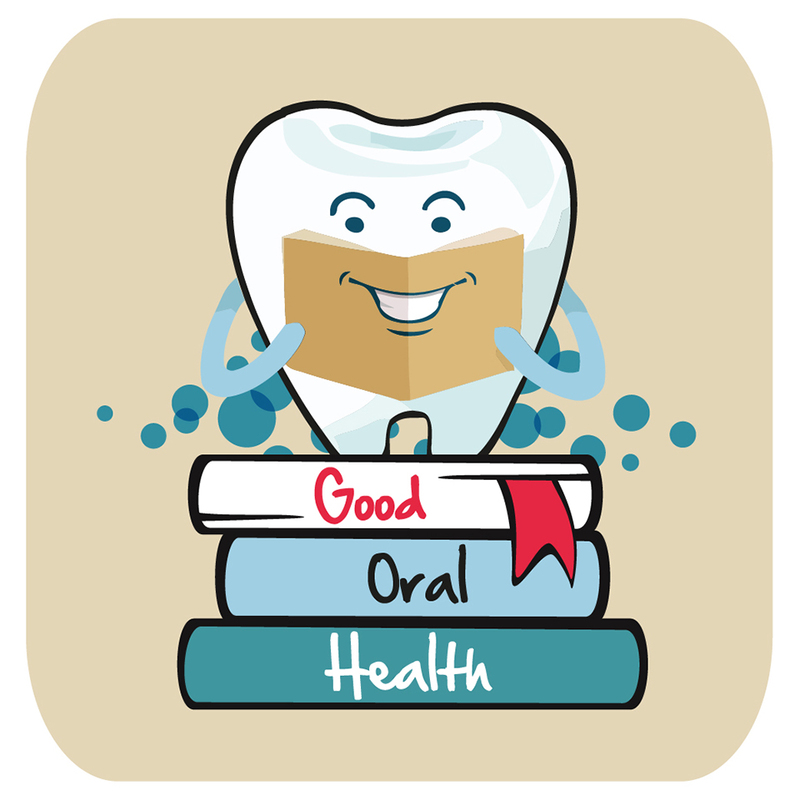 Did you know that selected children’s oral health books can be checked out from the Health Sciences and Human Services Library to use when you talk with children? B.B. St. Roman of the New Orleans Police Department offers insights on her city’s fight against homelessness at UMB Police-sponsored symposium. 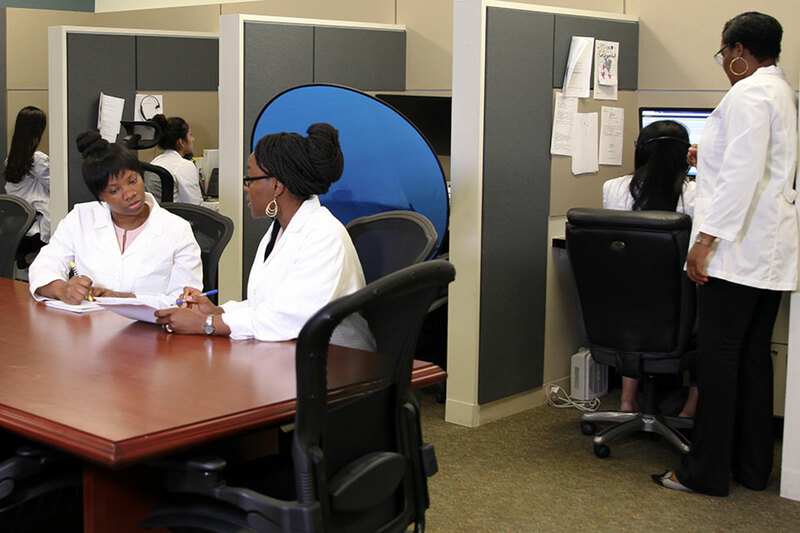 VisualDx is a visual diagnostic clinical support tool that includes over 2,800 adult and pediatric conditions and thousands of images. 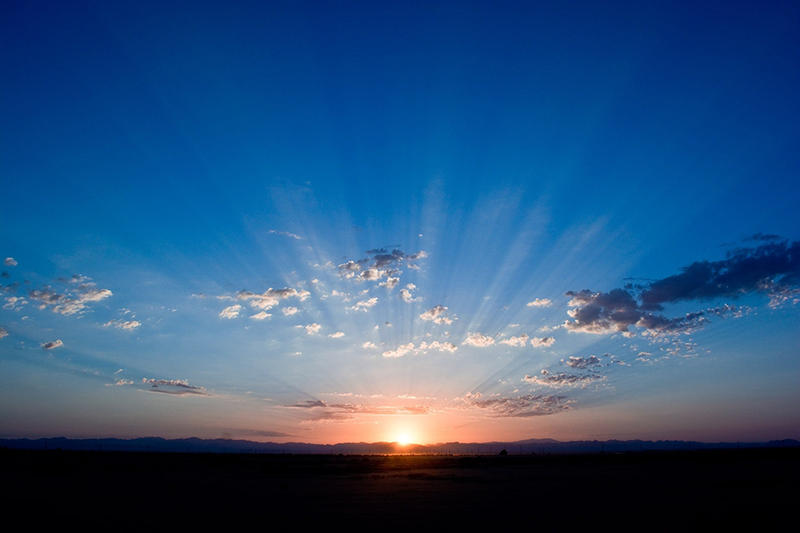 Please join UMB Scholars for Recovery for its substance use disorder peer support group on Mondays at the School of Social Work from Feb. 25 to May 6. 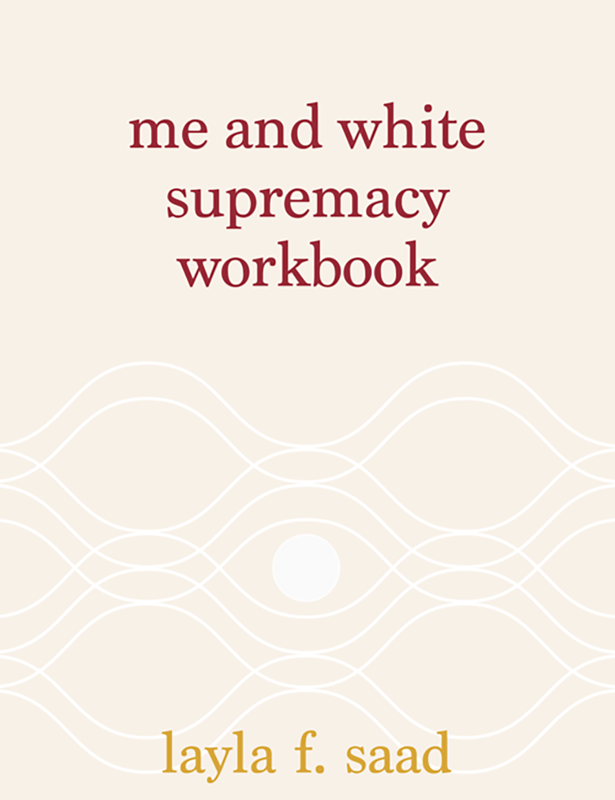 The Me and White Supremacy Workbook is meant to be completed over the course of 28 days, which includes reading and completing journal prompts each day. 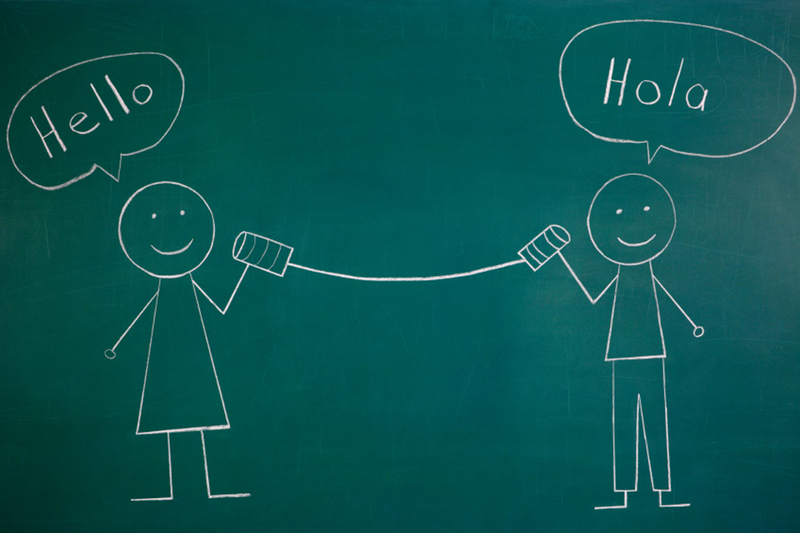 The Spanish Language Conversation Group welcomes all UMB students who want to learn or practice Spanish. Leading up to UMB’s Black History Month celebration on Feb. 6, we are profiling the keynote speaker and three Diversity Recognition Award winners. 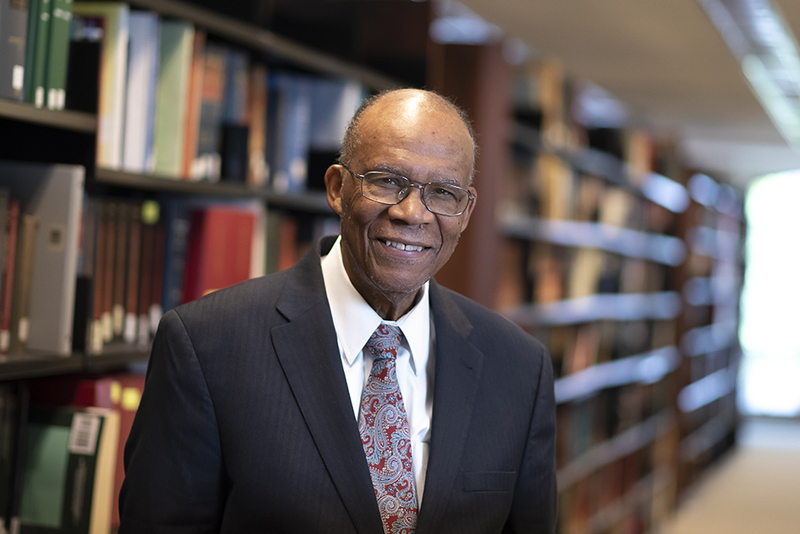 Today: Outstanding UMB Faculty Larry S. Gibson. 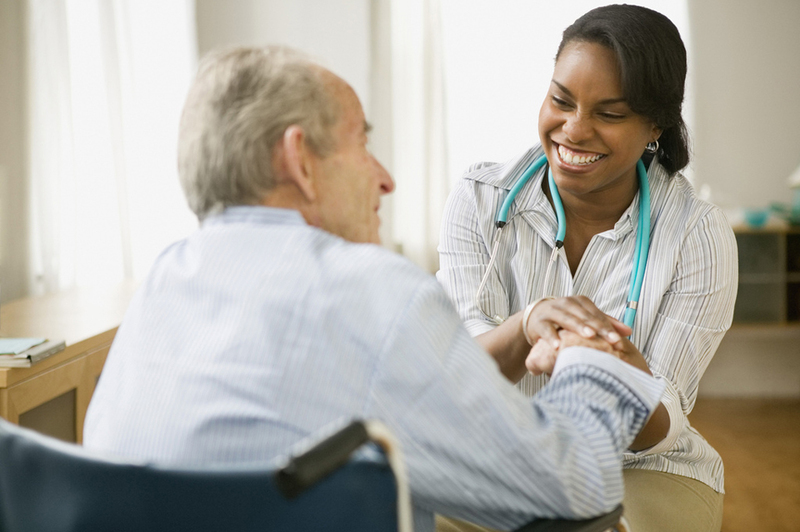 The Enhancing Patient Outcomes Through Clear Health Communication workshop will be held March 14 and April 23 at the Health Sciences and Human Services Library. 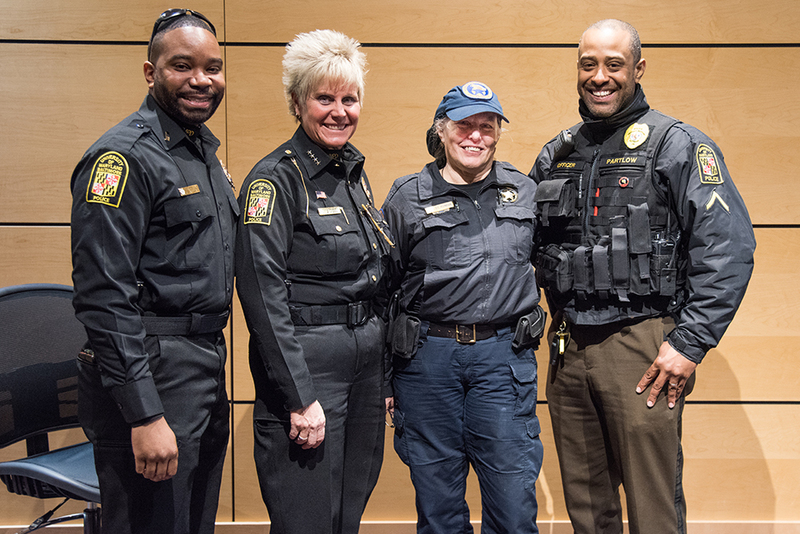 Leading up to UMB’s Black History Month celebration on Feb. 6, we are profiling the keynote speaker and three Diversity Recognition Award winners. 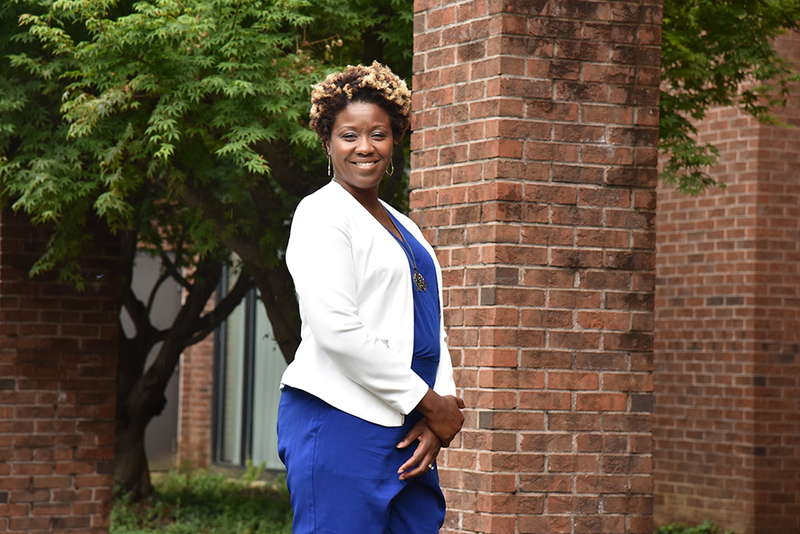 Today: Outstanding UMB Staff Cherita F. Adams. 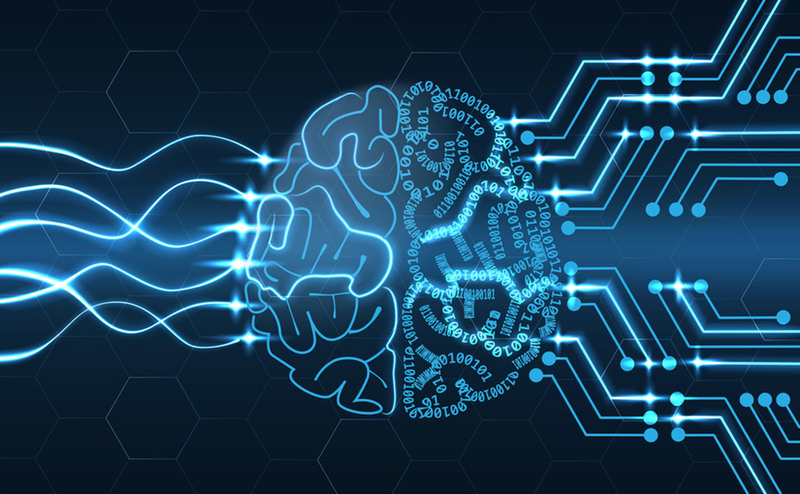 After careful consideration, the Quantum project managers have postponed the Quantum system go-live date. The next Women In Bio Baltimore Meet-Up will be held Feb. 19 at Johns Hopkins Technology Ventures.